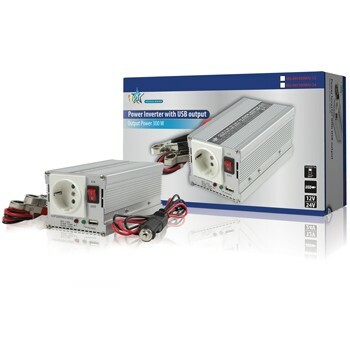 This inverter can be connected to the 12 V battery of a car or boat and converts 12 V DC to 230 V AC. In this way, 230 V equipment can be connected wherever required! 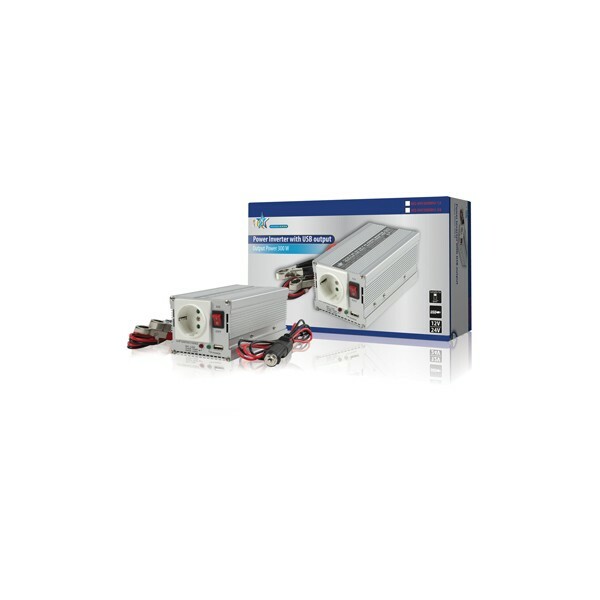 The inverter is also equipped with a USB output. This is useful for devices such as MP3 players and digital cameras and smartphones.